Congratulations to Third Season APAC Teams! Home/Ganza Moments/Congratulations to Third Season APAC Teams! 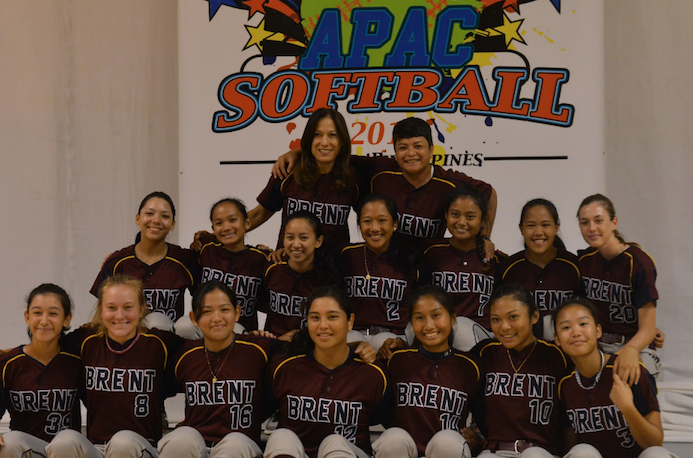 ​Congratulations to Third Season APAC teams for an outstanding representation of Brent Pride! 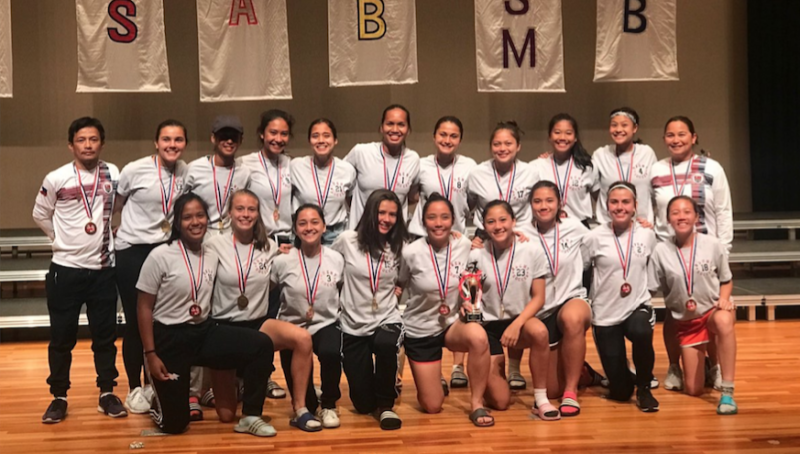 Girls Soccer – They won APAC for the second year in a row! The tournament was at Kobe, Japan. 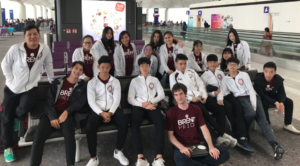 Boys Soccer – The boys lost only one game, tied another, and won three games in the round robin play in Beijing. Their great effort resulted in 4th place, with All-APAC Selection going to Yu Izeki, Xavier Zubiri, and Kyle Dawelbait. 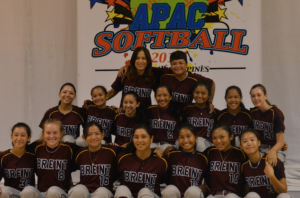 Softball – Brent did a wonderful job hosting APAC Softball. Thanks to everyone who made it smooth. 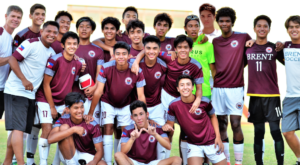 The team played well through the elimination round and ended the tournament with a decent record of 3 wins 3 losses record and vow to medal next year. All APAC was Hannah Grace Rutland. The team also won the much coveted SPORTSMANSHIP award! Congratulations Lion Softball! Badminton – Our girls and boys badminton teams came 6th, and 5th places respectively, for this season’s APAC Badminton tournament, played at ISB. 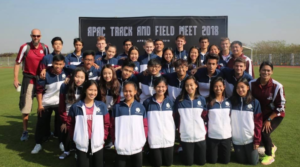 Track & Field – The girls team won 2nd place. Many records were broken and many individual golds were won. The girls set 6 new APAC records. The boys made a strong showing as well and made a huge jump in the standings. We look forward to challenging for a title with both the boys and girls next track season.